The Kerala Devaswom Recruitment Board had recently recommended 36 non-Brahmins, including 6 Dalits, for appointment as priests in temples in the state. 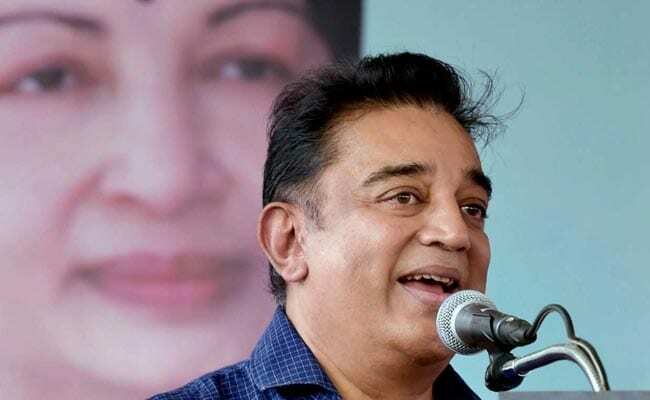 Thiruvananthapuram: Leading actor Kamal Haasan today heaped praises on Kerala Chief Minister Pinarayi Vijayan for his government's decision to appoint 36 non-Brahmin priests in temples managed by the Travancore Devaswom Board (TDB). "Bravo Travancore Devaswom board.. Salute to Kerala CM Mr. Pinarayi Vijayan for appointing 36 non-Brahmin priests... Periyar's dream realised!," the acclaimed actor said in a Facebook post. This is for the first time six persons from the scheduled caste community have been recommended for appointment as priests. TDB manages at least 1,248 shrines, including the famous Lord Ayyappa temple at Sabarimala.